TRADES ALWAYS WELCOME. FINANCING AVAILABLE TO APPROVED CREDIT. COMPETITIVE FINANCING RATES OFFERED. NO PRESSURE SALES ENVIRONMENT. FAST FRIENDLY SERVICE. JUST 45 MINUTES FROM WEST MADISON. FULL SERVICE DEPARTMENT. EXTENDED SERVICE CONTRACTS AVAILABLE. FREE WARRANTY INCLUDED ON ALL VEHICLES. CALL OR TEXT FOR MORE INFORMATION. 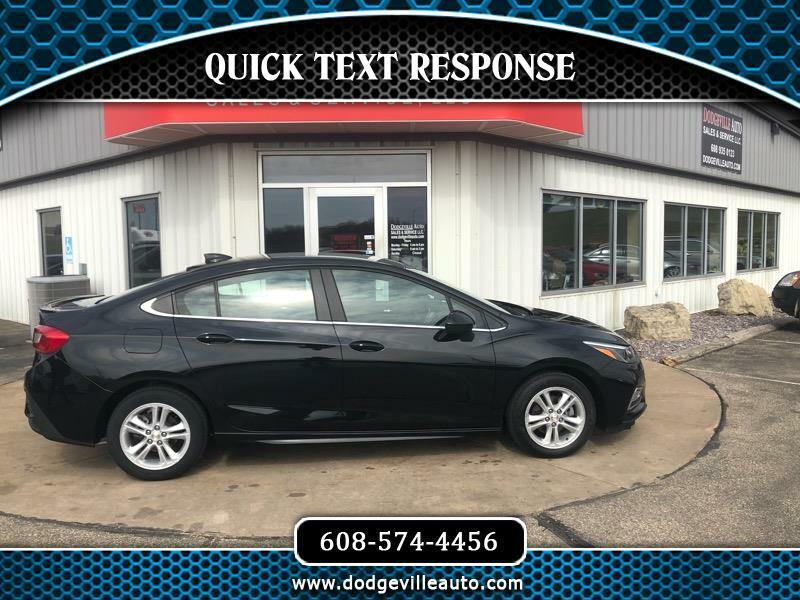 OFFICE (608) 935-0123 CELL (608) 574-4456 (TEXT) We make every effort to ensure sold vehicles are removed from the internet. Please call email or text prior to coming to ensure availability.